*We are in the process of adding more menus. Please keep checking back. 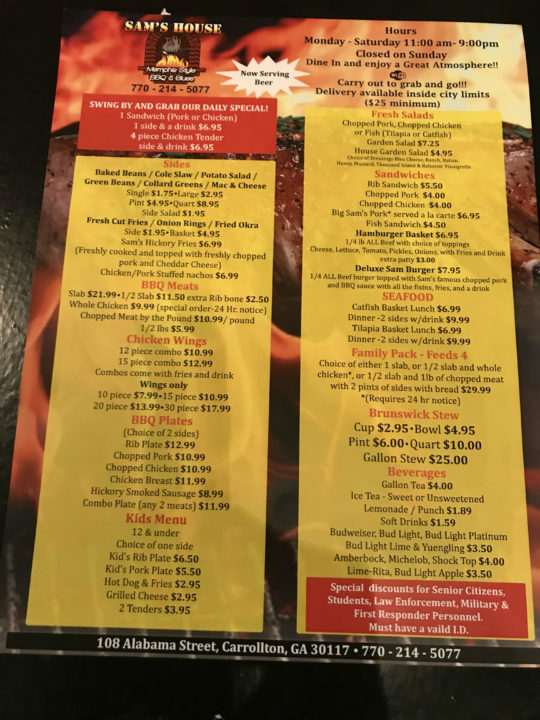 If you would like to add your Menu for FREE contact [email protected] The City Menus, LLC is not responsible for pricing issues on menus. Please check with restaurant for correct pricing if you are unsure. Thanks!